By submitting this form, you agree that your e-mail address can be used to send an automated waitlist reminder e-mail each month to confirm you wish to remain on the waitlist. 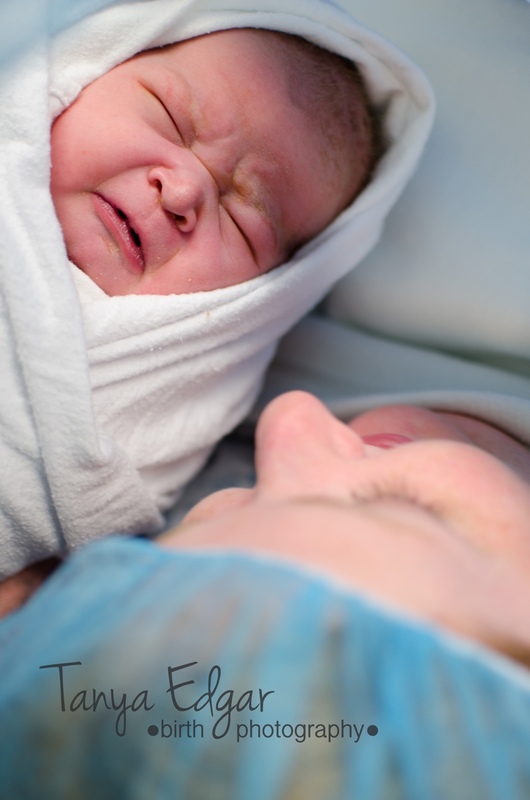 To find a midwife in Victoria, contact any of the midwifery clinics. If you have been unable to establish care with a practice, you may wish to place your name on the Victoria Midwifery Waitlist. Midwives are able to bring women into care should a space open at their practice. Note: We encourage you to call around to the different midwifery practices prior to putting yourself on the department wait list, as there are often practices available. To be placed on the Victoria Midwifery Waitlist, please fill out the form below.